Why Shouldn't Pregnant Women Eat Papaya? Is Papaya in pregnancy safe or not? 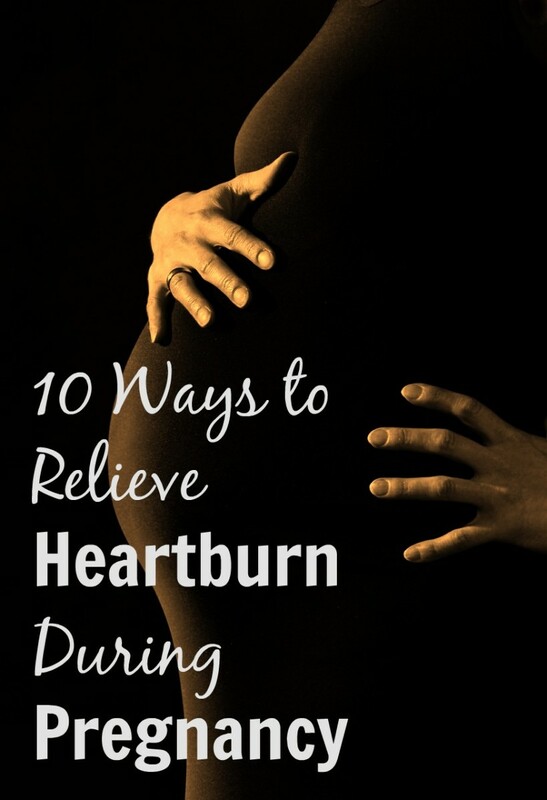 There are so many old wives tales and information flooding the media that people should or should not have certin foods to eat during pregnancy. But there is one specific food which I get asked about so regularly that I need to write about it. That's Papaya, is it Safe? There have been many research projects into the effects of foods on pregnant women and papaya is no exception, click the link on the right to see the official British journal of nutrition report on Papaya. Now The problem with Papaya is that in an unripe state the Papaya contains high concentrations of a Latex, this latex concentration reduces upon ripening and once completely ripe has almost no latex left. The Papaya latex's main constitiuants are papain and chymopapain which have teratogenic (abnormalities of physiological development) and abortifacient (Can induce an abortion) effects . It does this by increasing the chances of uterine contractions as the papain acts like prostaglandin and oxytocin which are known to put a mothers body into labour and hence an adverse effect on the babies and mothers health. The Latex can also cause marked oedema and haemorrhagic placentas which are bleeding and hemorrhaging from the edge of the placenta, this can result in severe complications in pregnancy and normally an early delivery. 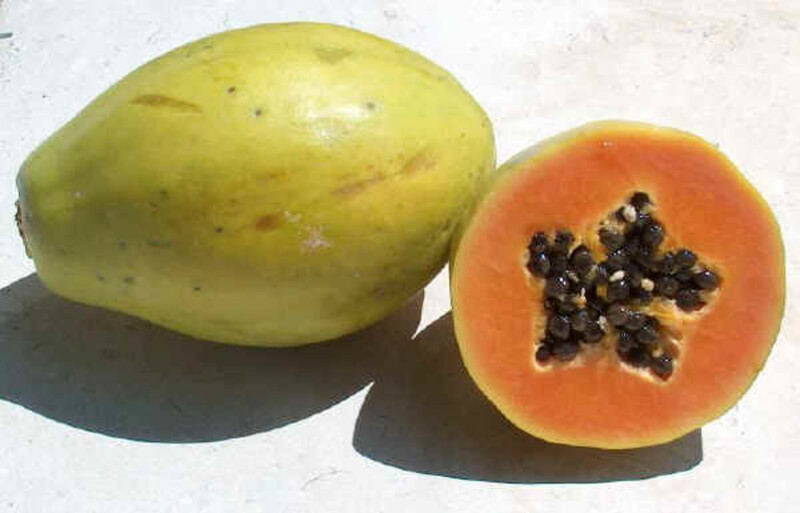 It is safe to eat ripe Papaya and unsafe to eat unripe papaya when Pregnant. Can Pregnant Woman Eat Papaya? To sum up is is advised that women in pregnancy do NOT eat raw papaya for the added risk of complications, however it is perfectly safe for them to eat a fully ripened Papaya as the concentrations of Papaya Latex is so small. Fruits and vegetables are an extremely important part of nutrition during pregnancy and you should not let all information you read on the internet affect you. If you did you probably wouldn't eat anything. Make sure that you check the sources of all information, for example this article is based on a peer reviewed article which is listed in the British Journal of Nutrition and a link can be found in the link below. I want to emphasise It is completely safe to eat RIPE papaya during pregnancy. 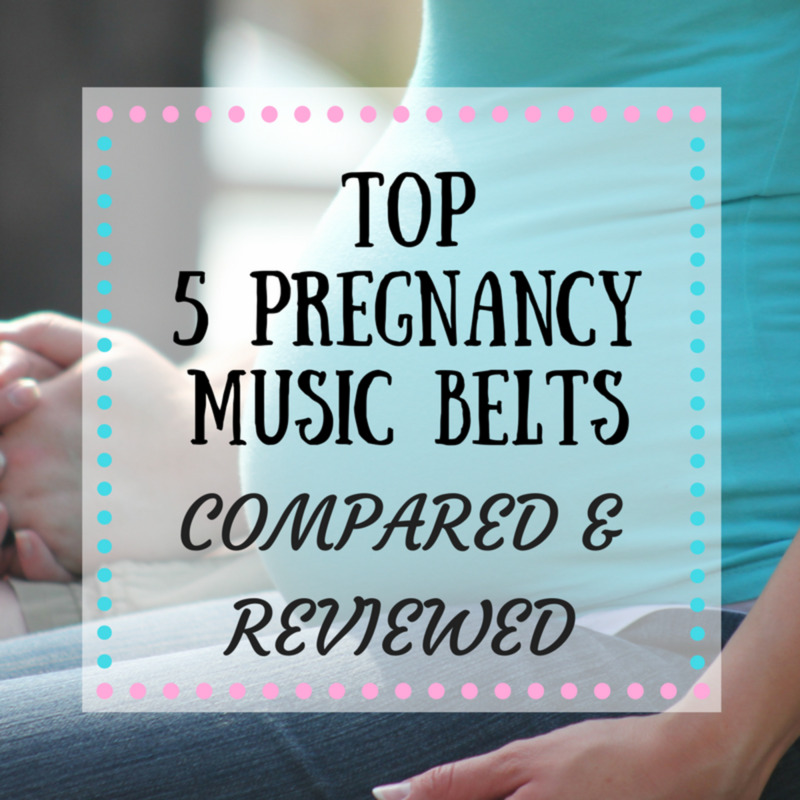 For other foods which you should avoid checkout my hub Pregnancy - What to eat? 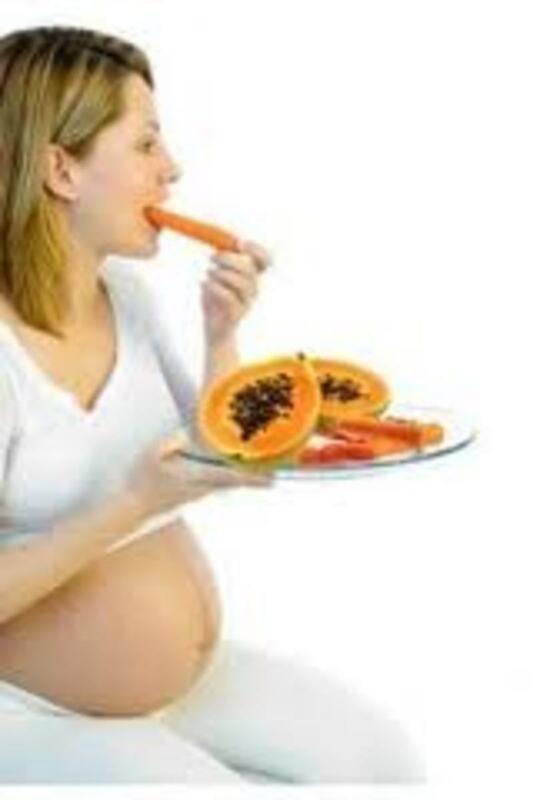 Based on the Evidence presented and the article in the link, do you think pregnant women should eat Papaya? Yes - Ripe and unriped is fine. No - all papaya should be avoided. thanks a lot for sharing this valuable information, voted hub up!!! I'm really sorry to hear that Lizzy, that is a painful and sad thing to happen and my thoughts are with you, although you would not be able to attribute the semi ripe papaya as a direct cause. Again i'm sorry for your loss. In INDIA, from ancient times, there was knowledge about Papaya causing danger to pregnant women. It was a local practice that at early stages of pregnancy, i.e, weeks old pregnancy, could be aborted by eating raw papaya. But it is not so safe, it caused bleeding and complications. Yet it was being done. Please note Ayurveda(Treatment by herbals) was widely practiced from ancient times in INDIA. Still it is a major and safe mode of treatment that Allopathy cannot cure. As the article states, Papaya is safe in it's ripe form and unsafe in it's unripe form. So please feel free to eat it when ripe. Thanx so much for this research on papaya. But,i took lots of riped papaya with banana and sqeezed oranges mixed up together and i didn't have any bad experience,my baby was ok. And her skin was so smooth and beautiful with her vibrant IQ,tho i took pregnacare with lots of vegetable. Now i'm in my 1st trimester with heavy riped papayas in my front. Pls do feel free and eat ur riped papaya and lots of water. Thank u. Let's not be the doubting thomases. Papaya is bad, I did't understand why my wife has this endless abdominal pain and all sorts of complications until I read this article, she eats papaya like I don't know what!! Avoid papaya pregnant women, ripe or unripe. thanx a lot, i was really confused abt this. Fruits do give good vitimins it is the papain and chymopapain specific to under ripe papaya's which are the problem. But fully ripe there is no problem. I think all fruits suppose to give good vitamins to pregnant women. I don't think it can give bad effect..
Get-pregnant-fast, did you look at the research it sheds some intersting light 12536, just make sure if you do eat papaya, that it is really Ripe. I have heard about this before. But I haven't got the exact detail. Thanks for providing such a valuable information.